Is it the ship or the ports of call? Maybe both! For this time it was the ship ……. We selected Holland America Lines and the msVoledam, a long-time favourite with Australian passengers and we were not disappointed. Volendam was built in 2000 and has a gross tonnage of 63,000, with 10 decks, 18 elevators, can carry 1,440 and with a crew of 620. The automatic stabilisers ensure a smooth as possible cruise. 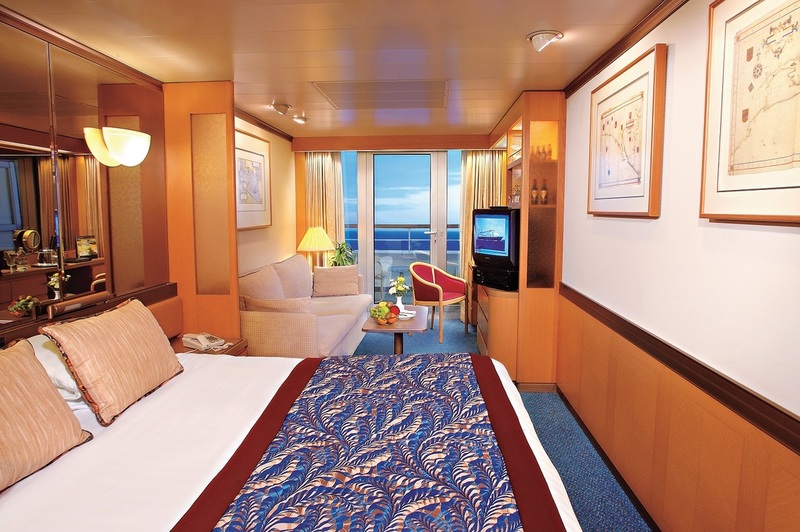 Volendam features five types of staterooms, from interior to the luxurious Neptune Suites. This allows you to choose what suits your budget. You choose where, when and with whom you dine, from among their many choices, from snack bars like Dive In. The casual all day Lido, the main and wonderful Rotterdam, which is open for breakfast, lunch and dinner in a more formal atmosphere. For that special meal (at extra cost) they feature Canaletto, an Italian restaurant showcasing small share plates and the multi award winning Le Cirque – a very special dining experience that is not to be missed. Other venues include the Explorer’s Bar where popular classical music is enjoyed over relaxing cocktails. 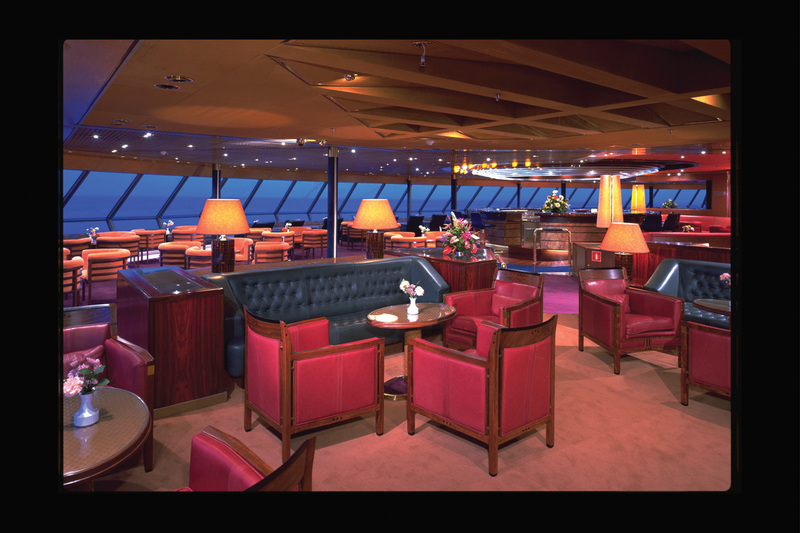 The Crow’s Nest, which is on the top of the ship, has exceptional views and live entertainment. Mix is a selection of bars, with entertainment and also has draught beer, for us Australian’s. The Ocean Bar is at the stern and next to the adult swimming pool. A favourite when leaving a port and at sunset. These apply to the cruise we were on and may vary from cruise to cruise. The Master of the Wine Cellar. This was a most wonderful sommelier Fernando. His knowledge of the contents of his cellar was exceptional. His expert advice was used on many occasions, with relation to some of the international wines on-board. But not to worry as Fernando really appreciates Australian wines and he offers an extensive selection. 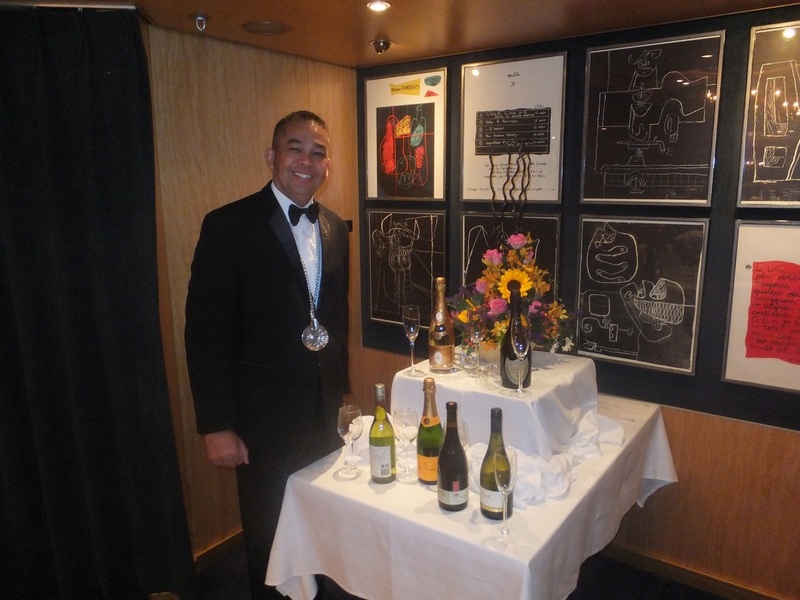 Fernando also runs Q & A and wine tasting events during the cruise. Do not miss his Cellar Master’s Dinner. 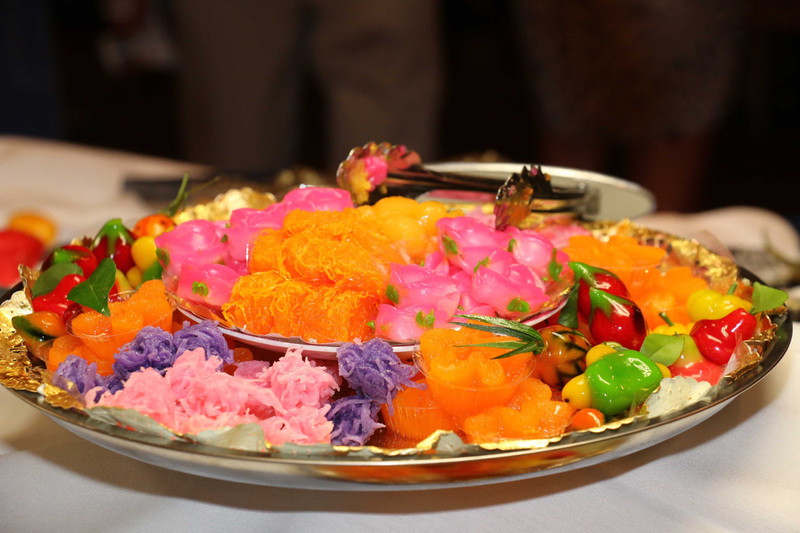 Between Fernando and the chef, they create a fine wine and food event of exceptional quality. Warning – book early, as seats are limited. 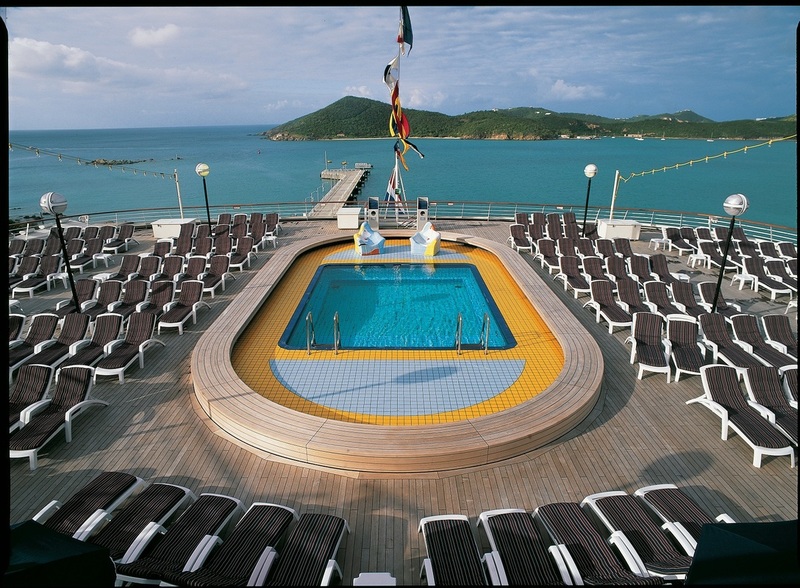 Themes such as Asian Beer, Tropical Sangria and a Wine & Cheese Sail Away are a great way to leave port. The Gran Hals Lounge features International artists presenting concerts and musical productions, all backed by the singers and dancers of the Volendam. Why not start at the Explorations Café? Set up as a coffee house with an extensive library. The aromas of the fresh pastries and ground coffee will lead you to this, another special section of the ship. The Greenhouse Spa and Salon is the place to get your body and mind into the complete relaxation mode. From hair dressing to massage, to full beauty treatments. Also important is the security factor, as the tours are licensed and will get you back to the ship on time. Like most Australian’s, we like to travel and we enjoy our food. The choice of restaurants and food bars was a delight. From the smallest snack to a gourmet feast, the choice is there. We would like to make special mention for the staff in the main dining room Rotterdam. They have the amazing ability to not only remember your name, but also your preferences with the food and wine. Bravo! The highlight of a trip. For us it was the time on the ship; headed by the crew, from the senior officers through to the cleaners. You would not meet a more polite and friendly team. Nothing was a problem and everything they did for you seemed to be a pleasure. The ship itself was spotless and very well presented; we enjoyed the little lounge areas, when we needed a little quiet time. 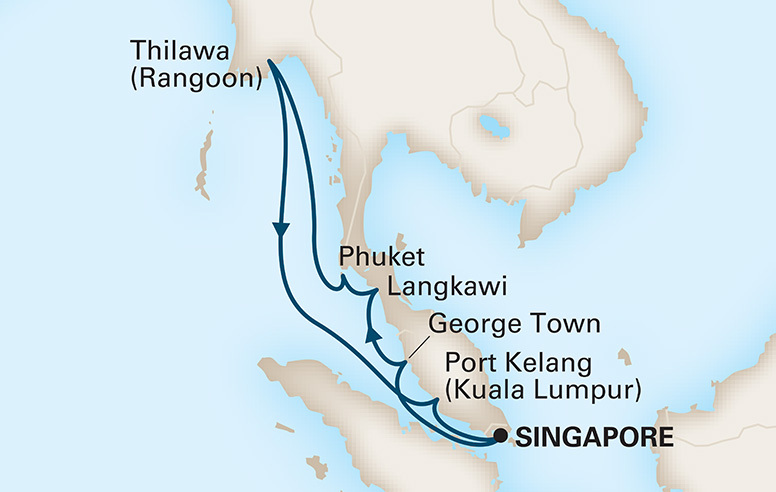 *Australians taking an ocean cruise in Asia jumped 71.5 per cent from 55,000 in 2014 to 95,000 in 2015.